Durban Poison finds it’s roots in, not so surprising, the South African port city of Durban. While smoking a joint of Durban, you will discover the sweet, earthy taste with a piney, almost grapefruity aftertaste after each puff. This taste carries over to it’s smell, as this strain has become famous all over the world for it’s sweet flavour and pleasurable aroma. Although the Durban Poison strain has an uplifting high, it’s also effective in treating diseases. If you suffer from anxiety disorder, ADD/ADHD or bipolar disorder this South African marijuana is a very good help. Durban weed may even prove beneficial to Posttraumatic Stress Disorder (PTSD) and in the treatment of migraine. Interested in our other medical weed? Check out our medical marijuana seeds. 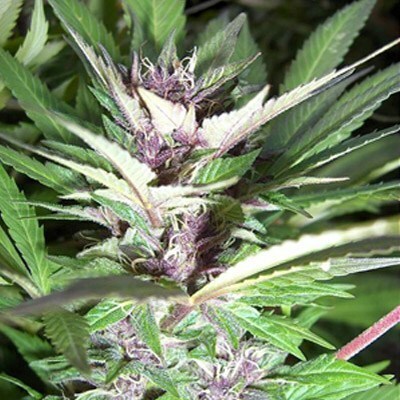 Durban Poison seeds from Amsterdam Marijuana Seeds produce plants with large and long resin covered buds. Our Durban Poison strain is imported from South Africa and produced by the best and most experienced growers in the Netherlands. 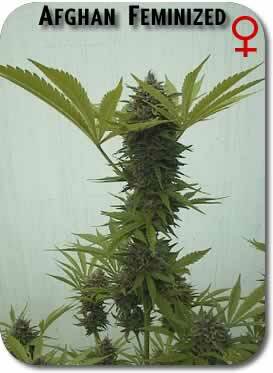 Durban Poison is a very stable plant with long leaves which grows best outdoor in milder climates. Order the best quality marijuana seeds now at our online seed bank. Try growing your own Durban Poison weed and you will find out it’s quite easy. This strain can grow indoor and outdoor. Outdoors you can yield up to 750 grams per plant per square meter. Durban weed needs nine weeks to grow into full bloom. Durban Poison is a personal favorite of many people. Durban weed of great quality sparks your creativity and helps to stay productive throughout the day. Or as Wikileafs writes: Durban marijuana is the ‘espresso of strains’. She loved growing on the sandy shores of Lake Erie and she’s already been harvested before Sept 1st. Very good yields considering our very late and cold Spring.